John McGlashan College is a Presbyterian School founded in 1918 and named after Dunedin's first lawyer and early settler-politicial. He stated the importance of "a sound and liberal education" and these are the founding values of the College. 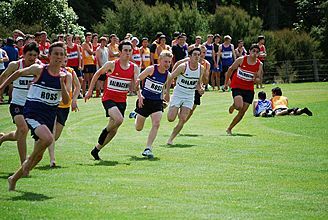 The College is situated in the hill suburb of Maori Hill with views of the surrounding hills and is home to approximately 550 boys, 130 of whom are boarders and currently 30 international students. The College has a strong feeling of family and stresses the individuality of each boy. 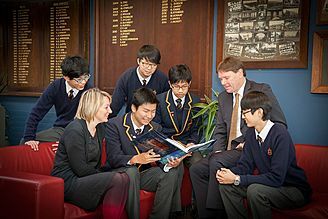 John McGlashan College is the only boys' school to offer the International Baccalaureate Diploma in the South Island, having first offered it in 1999. The global perspectives offered by the International Baccalaureate are now firmly entrenched in the educational ethos of the College.